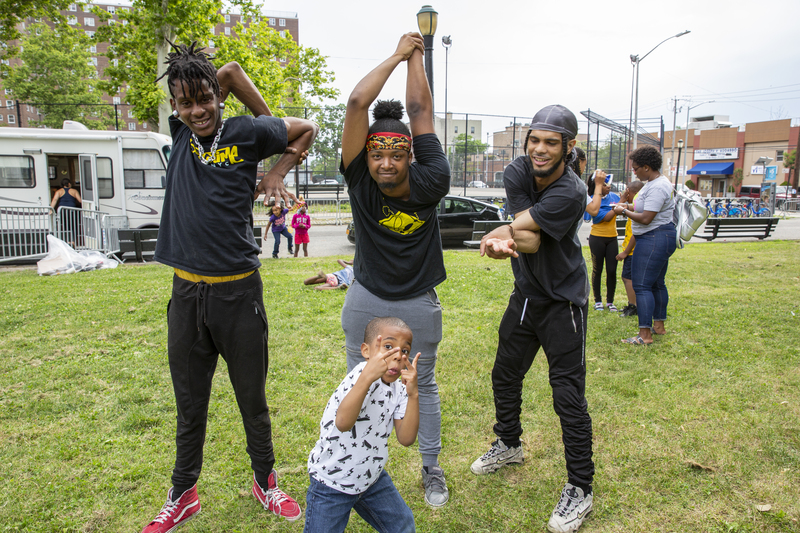 CityParks Shows plays a central role in activating City Parks Foundation’s mission to create vibrant and healthy urban communities through dynamic programming in parks for all New Yorkers. CityParks Shows brings hundreds of live music, dance and theater performances to communities throughout New York City’s five boroughs. 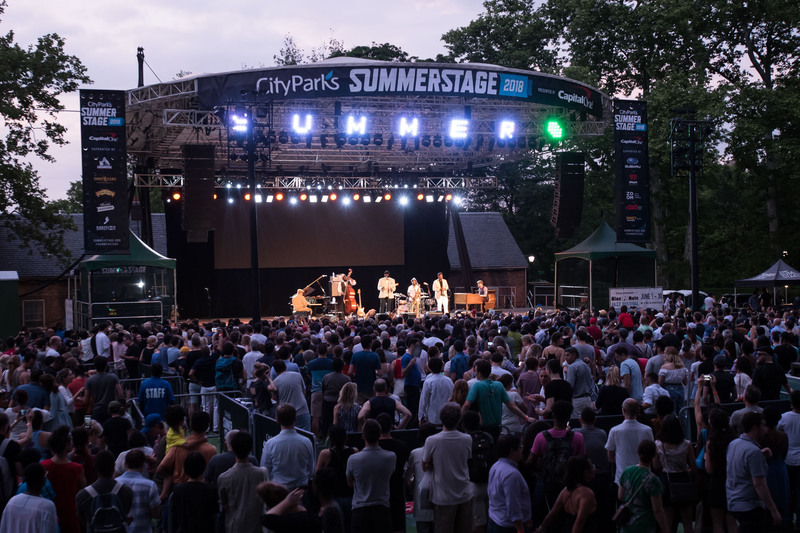 The SummerStage festival presents over 100 free performances and benefit concerts each year in 16 parks throughout the city, ranging from American pop, Latin and world music to dance, spoken word and theater. The Swedish Cottage Marionette Theatre, home to one of the last public marionette companies in the US, presents modern takes on classic fairytales, and the traveling PuppetMobile presents family-friendly puppet shows and workshops outdoors around the city, free of charge. SummerStage, a program of City Parks Foundation, is New York’s largest free outdoor performing arts festival. SummerStage annually presents more than 100 performances in 16 parks throughout the five boroughs. With performances ranging from American pop, Latin, world music, dance and theater, SummerStage fills a vital niche in New York City’s summer arts festival landscape. Since its inception 32 years ago, more than six million people from New York City and around the world have enjoyed SummerStage. To become a SummerStage community partner, apply here. Each year we assemble some of the finest musicians in the world who reflect Charlie Parker’s musical individuality and genius, to promote appreciation for this highly influential and world-renowned artist. 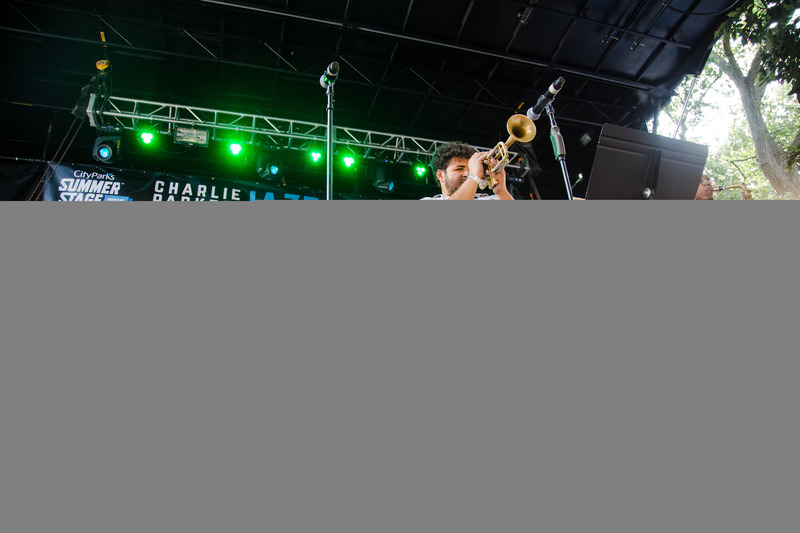 In 2019, we are celebrating the 27th anniversary of the Charlie Parker Jazz Festival, a vibrant – and free – celebration of jazz in New York, bringing together stories, veteran players and the next generation of jazz artists. For decades, the Swedish Cottage Marionette Theatre in Central Park has been bringing enjoyment to legions of people through its contemporary and innovative marionette productions based on children’s classics. 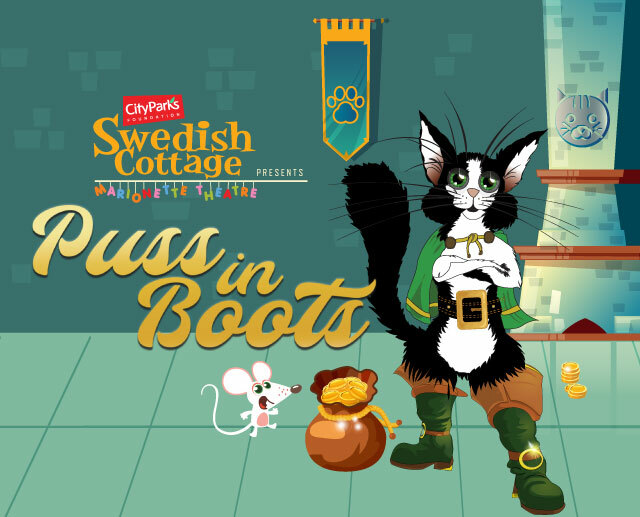 Currently, we are proud to present Puss in Boots through September 2019. This classic story with a unique twist is a fun adventure for the entire family! CityParks PuppetMobile, the oldest continually operating company of its kind in the country, presents free performances and puppet-making workshops in neighborhood parks, recreation centers, and schools throughout New York City. SummerStage Studio supports students during the summer months using the SummerStage Festival, and the history and culture of our city, as a backdrop for a performing arts education program taking place in all five boroughs.